From December 11 to 20, our group focused on the issue of immigration. Among the topics we identified, the subject of “the cost of immigration” appeared fairly clearly. 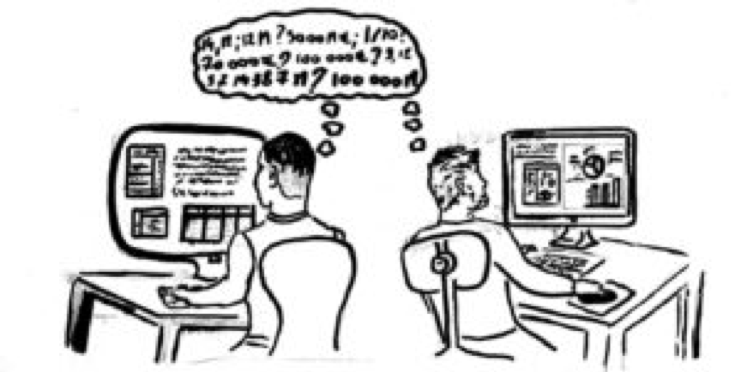 Particularly due to the significant number of comments found on social networks, especially Twitter. We identified a video released by Damien Rieu on December 5, 2018. The activist in the Génération Identitaire movement (a nationalist movement in Europe) is concerned about the Global Compact for Migration, which he is calling to boycott. Under consideration is his claim that “we [France] already spend 4.5 billion on immigration,” after which he specifies state medical assistance, aid to unaccompanied minors, and the integration mission of the French appropriations bill for 2019. We were torn between addressing this video or thetweet from Romain Espino, spokesperson for Génération Identitaire, claiming that “foreigners” in France received 8.4 billion in family benefits, and 2.7 billion in RSA (a welfare benefit providing minimum income to unemployed and underemployed workers). 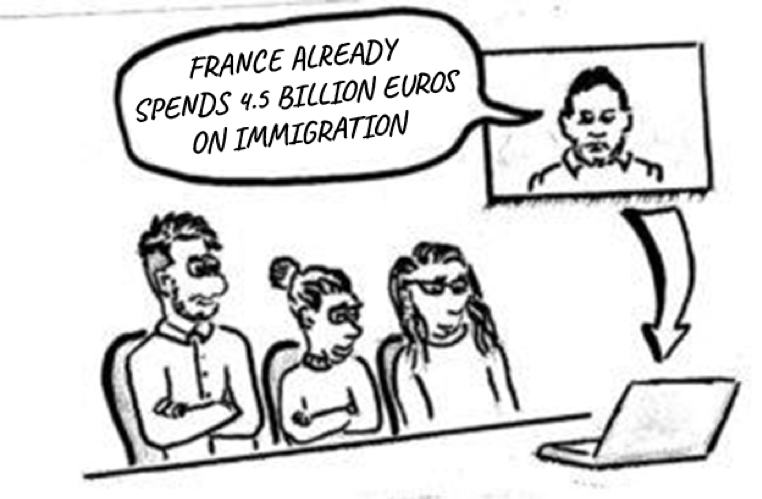 We ultimately went with Damien Rieu, and specifically this litany of figures: “[France spends] 1.5 billion euros on integration, 2 billion on unaccompanied minors, and 1 billion on state medical assistance to migrants.” Our goal: establish whether these numbers were true, and if they were sufficient to draw up a balance sheet for immigration in France. First of all, our group took the time to attempt to define the terms “immigrants” and “foreigners,” hoping to clarify the next part of our work. We messaged Damien Rieu through Facebook to ask him for his sources. He explained that his figures were originally cited by Nadine Morano, but he did not specify when this was. After searching around, we found the statement from the MEP of the Republicans (a French party) on the November 27 episode of BFM Story (on BFMTV). 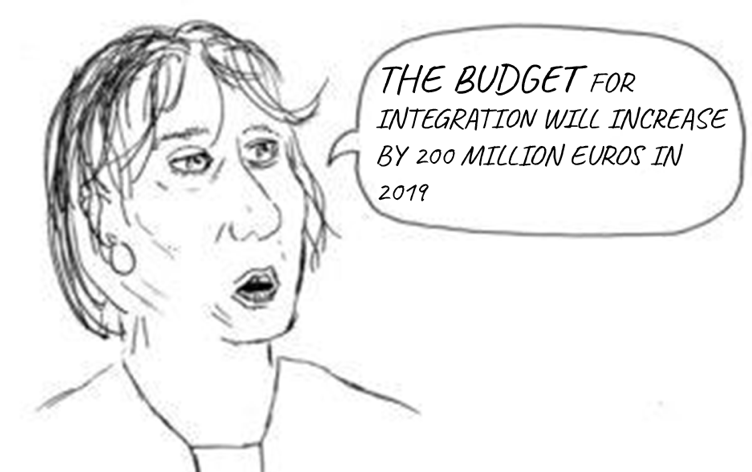 Nadine Morano explains on this show that she was using an article in Le Figaro describing the increased budget allocated to the “Integration and Immigration” mandate in the 2019 appropriations bill. We then checked this particular bill. The verdict: the budget earmarked for this mandate is 1.5 billion euros. That means the first piece of information was true. Then we looked at state medical assistance, examining its objectives, history, and topicality (for example, the Senate vote). We devoted a sidebar to a refresher on AME (state medical aid in France). 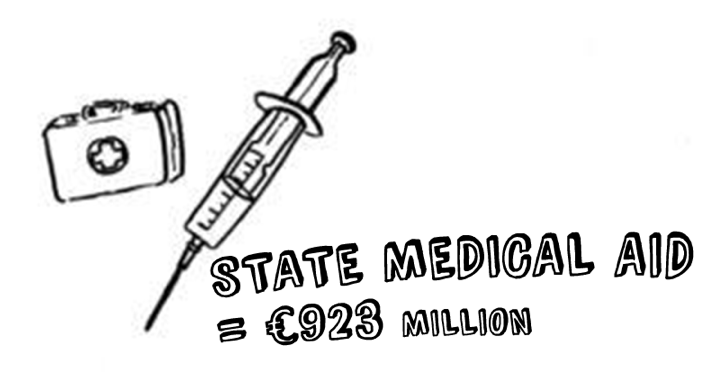 Regarding its budget, official government figures show that it was 923 million euros in 2018. The Senate also voted to reduce this amount by almost a third for 2019. In his video, Damien Rieu estimated AME at 1 billion. Perhaps he simply wanted to round up? We then did research on aid given to unaccompanied minors. Care provided to them by French departments is estimated at 50,000 euros per individual. The Assemblée des départements de France (Assembly of French Departments) estimates that French departments accommodated 40,000 unaccompanied minors of immigrant background in 2018. Multiplying these figures indeed results in the total of 2 billion. Still, Catherine Wihtol de Wenden contests this number. The politician and researcher specializing in migration is one of the many experts we contacted for this project. She explained by phone that she was involved with organizations that provide aid to unaccompanied minors. According to her, despite the official support from departments, many unaccompanied minors of immigrant origin sleep “on the street or in train stations, because there isn’t enough housing.” Catherine Wihtol judges the estimate of 50,000 euros per individual to be improbable. Which calls into question the 2 billion euro total. 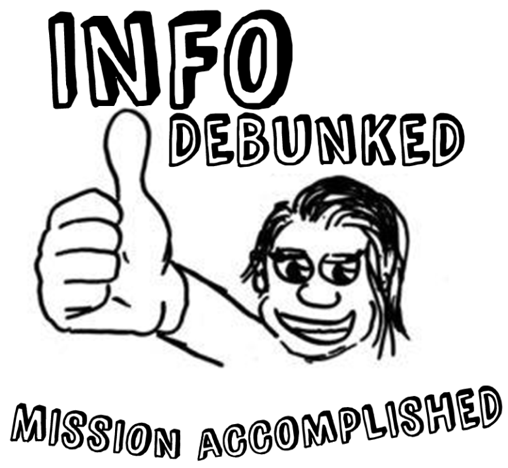 The verdict: the figures cited by Damien Rieu are therefore partially true. Out of all the experts we contacted (Francois Héran, El Mouhoub Mouhoud, and others), only Catherine Wihtol and Jean-Christophe Dumont (an economist, official with the OECD and responsible for migration issues) responded. We had phone conversations with each of them. They came to the same conclusion: limiting immigration to public spending, as Damien Rieu does, is not enough to fully take stock. They believe immigration provides a return, citing several arguments, such as that immigrants work and make contributions. 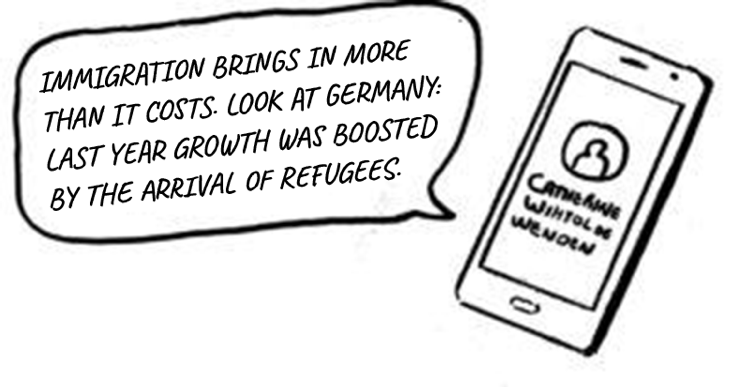 Catherine Wihtol even pointed to the arrival of refugees in Germany since 2015. Along with these opinions on immigration, there are the findings of two studies on the economic impact of immigration in France: the report on the study conducted by DREES (a department of the French Ministry of Health) in 2010 led by Hillel Rapoport. It estimates the net contribution of immigrants to public finances in 2005 at 4 billion euros. Finally, we also chose to use the CNRS study published this year attesting to the positive effects of immigration on the economy. Having cross-referenced all these sources, we found our goal to be accomplished. We arrived at the following conclusion: as immigration in France cannot be boiled down to one cost, the figures must be put into perspective with what it yields each year.